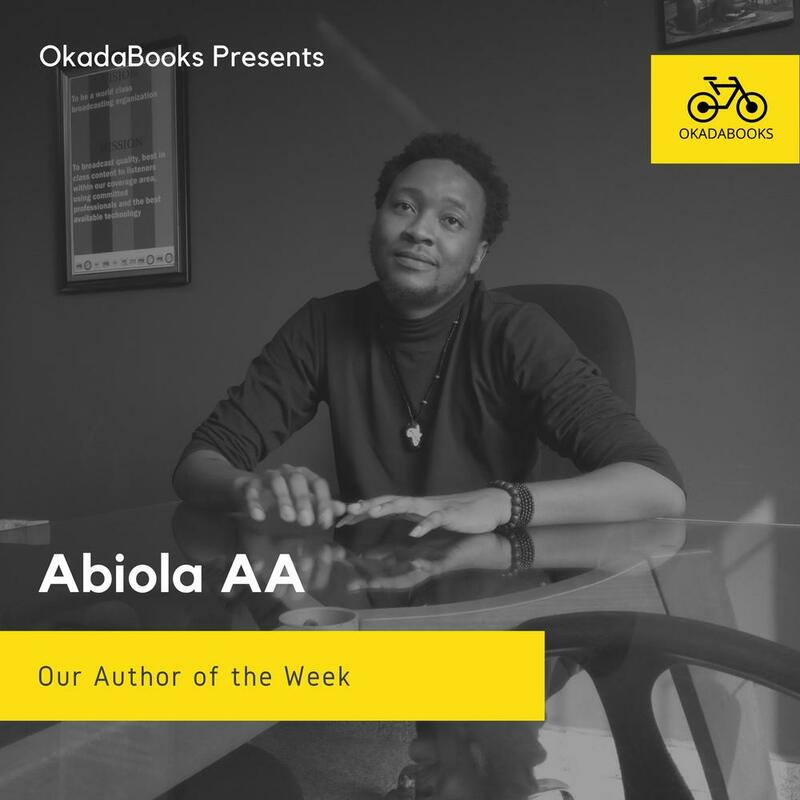 #LiterallyWhatsHot Interview with Abiola A.A - "I Tore off the Pages in Chapter 3 before I gave my Mum my Book"
“I have stripped myself in this book, I have given you my vulnerabilities, you can judge me, crucify me, condemn me, hate me… As long as you are absolutely sure that you are God.” – Abiola AA. Okadabooks: Hi Abiola, a very good evening to you. Please, can we meet you? Abiola: Good evening Okadabooks, I am Abiola AA. I am a PR strategist, I am a director sometimes, I act occasionally, then I manage a Nollywood actress. Okadabooks: What’s the full meaning of AA? Okadabooks: Nice! So, are you into writing full time or is it just a hobby? Abiola: Full time, everything else I do is just by the way. Okadabooks: When I meet Full-time Writers I’m always very excited. So how did you start writing? Abiola: It started for me as a form of therapy, I had a lonely childhood, I didn’t have a lot of people to talk to. So I’d just write my feelings on a paper, then I’d read it and I always felt better afterward. Weird right? ? Okadabooks: No. Not weird at all. ? . So, when and why did you decide you wanted to be a full-time writer? Abiola: I can’t say when exactly, but I think I have always wanted to be a full-time writer. Why? Most importantly, writing makes me happy, gives me peace. Writers create everything, they are not usually praised, mostly unsung heroes, but we create everything. That amazing movie you love so much, a writer made it possible, that speech that changed your life was put together by a writer, that TV advert you can’t stop watching was created by a writer. Writers will change the world. Okadabooks: ??. I can’t help but agree. Tell us, when you were writing Catharsis, did you ever get scared your book might not be received well? Abiola: Yes I was worried, very worried. But I have never let fear of the unknown stop whatever I wanted to do in this life. I was particularly concerned about my chapter 3, I feared people may judge me because of the things I wrote in that particular chapter. Lol, can you keep a secret? I tore off the pages in that chapter before I gave my mum the book ? Okadabooks: Ha! ? I get. At least she wouldn’t have a heart attack. So, Catharsis is a non-fiction book based on your experiences. Does that mean every other book from you will be non-fiction? Abiola: Maybe not, but they will all be inspired by true events. Okadabooks: Your book id trend at a time. How did you get people to buy and talk so much about it? Abiola: I was able to get my friends to believe in the book, to believe in me too. Our generation is not exactly interested in reading books, so I had to write the book in a way that would be acceptable to natural readers and more importantly, ‘unnatural’ readers. At the end of the day, when you have good friends, and they love what you do, and they support you, you will be just fine. Okadabooks: Did you self-publish? Or did you hand it over to a publishing house? And in either case, how has your publishing journey been? 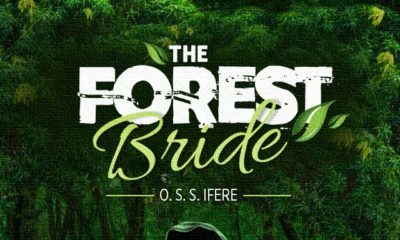 Abiola: Self-published on your platform and Amazon, the soft copy did well. 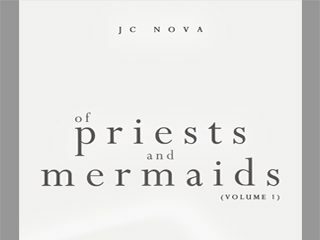 The hard copies are also doing okay, I am still pushing, hoping for the best. ? Okadabooks: How did you discipline yourself to start and finish the book? Abiola: Hehehe, I work well when I am under pressure. So I announced on my page that I was writing a book and that it will be ready on my birthday, lol, and I had not written a single page when I made the announcement. So now I was under pressure, that kept me disciplined throughout the period. I also had amazing people who helped me a lot. Adetoun, Hauwa, and Darah, these brilliant individuals made the book a lot easier to write. Okadabooks: If you had to do it all over, what will you change in Catharsis? Okadabooks: Are you working on another book? And when should we expect it? Abiola: Yes I am working on a new book. In a few months by God’s grace. ? Okadabooks: Nice! We’ll look forward to it. 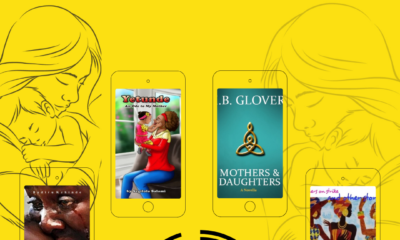 So how has your publishing experience with Okadabooks been? Abiola: It’s been great really, you guys have given us an amazing platform to push our works out. Okadabooks: We are glad we’ve been helpful. A lot of young and upcoming writers look up to you right now. What advice do you have for them? Abiola: Write, write, write, pay attention to the rules, then break them! Write how you want to, the world will adjust. Okadabooks: Lol. Awesome. I love the “write how you want to” part. ? Abiola, one last question please, before we wrap up. If you were to choose, between jollof rice and ogbolor soup, which will you gladly give up for a year? Abiola: Definitely not jollof rice ? Okadabooks: Ha! ? And I was sure we will sit to a plate of pounded yam and ogbolor. Well, I guess I’ll have to enjoy it alone. ? Abiola: ? I will pass fam. Jollof always! ? Okadabooks: Thanks so, so much for your time, Abiola. It was nice chatting with you. And we do look forward to your second book. To everyone who took time out to read this interview, thanks so, so much. You’re appreciated. If you have questions, please feel free to drop them in the comment section. We will do our best to get Abiola to answer them.